Mrs Adoo-Kissi-Debrah, a teacher, said: “It’s the right decision. Hopefully if we are successful, national government, local government and individuals have to do something about cleaning up the air. “In two weeks time, Ella would have been 15 years old. This is not going to bring her back, but it will allow us to make sense of why a child who was extremely healthy suddenly got so ill, and focus awareness on what is now a public health crisis. “It is unacceptable that children in Britain today die from asthma. 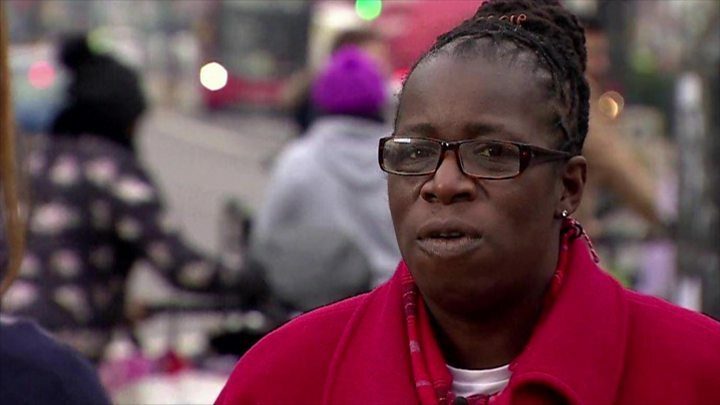 We need serious measures to clean up the air like diesel scrappage, better public transport and more cycle lanes,” she told the WATO programme on Radio 4. In August, Ella’s mother delivered a 100,000-signature petition to Attorney General Geoffrey Cox calling for a new inquest into her daughter’s death. “A wider inquest would look not just at what happened to Ella and the circumstances into her death, but what steps were taken and what lessons can be learned. To look at the wider implications for children’s health in that area,” Ms Cockburn said. While the High Court has the final say, it is highly unusual for the court to disagree with the attorney general. According to Ms Cockburn, decisions made by the attorney general are “arguably unchallengeable”.